After a Mexican horse roping show, this sweet hearted cowboy jumped off of his horse to take time with a little fan. The first thing the cowboy did was remove his hat and place it on the little boy. He was so excited about being close to a horse, but he was a bit nervous of where to touch him. The Cowboy reached down and took his little hand to lead him to the soft part of his horse's nose. It really touched my heart. At a local Westmuttster fund raiser dog show, this Standard Poodle had every eye on her bouffant hairdo! She was a real Diva! GREAT DAY! Thank you National Geographic! A GREAT DAY! 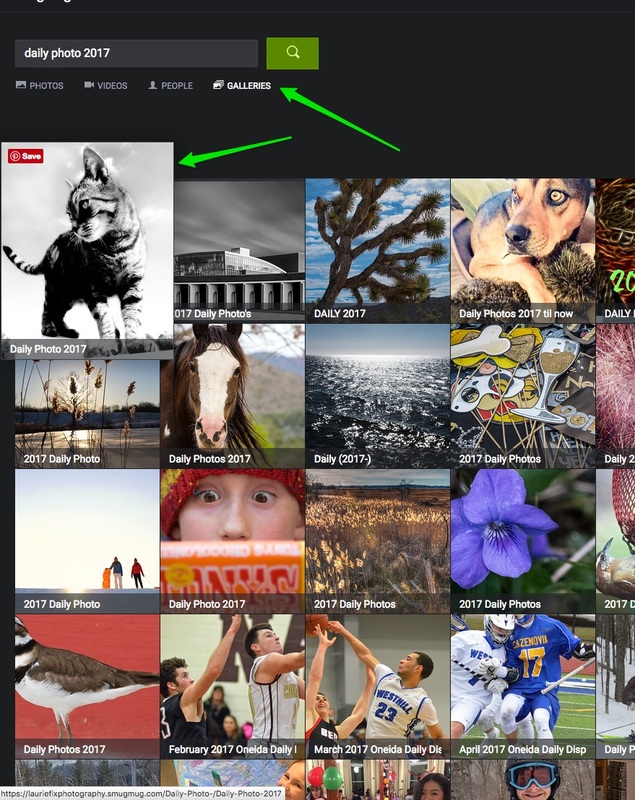 I just received an email from National Geographic that one of their Editors had favorited one of my photographs today! WOW! So very humbled! This is the second time for this recognition, by two different Editors, on two different photographs. PINCH ME! Beau Dancer, a beautiful buckskin, feeling the chill on a rare snow filled South Carolina day. While attending a local horse competition, I happened to catch this young equestrian having a bit of private time with her horse. She had taken him out of the full sun to catch a bit of shade. I love her little smile on her face. I wish I could have read her thoughts! You just never know when the sun will shine. The last 2 and a half weeks haven't been so good, and I am not exactly out of the house, just yet. So, being on a cruise inside of a house, looking out at the weeds growing, horses needing attention, and my own physique deteriorating at the speed of light - what can you do? Not much. Maybe, photography. You ask for a few blessings. I would hope in the way of health. But, still waiting. The "great day" you ask? Oh, let me tell you about that. I had TWO wonderful comments on my SMUGMUG account on the second to last Daily Photo that I posted. I thought about this, and how in the world did they find "ME?" Nothing else to do, with being inside the cruise ship, I sent an email. To Smug Mug, that is. They told me that I was #1 in the line of 50,000 photographers. The #1, on the search for the Daily Photo 2017. Yea, I know. I couldn't believe it either. If I could hang from a limb, a 50 story building, a tree, a rope, I would. For, this made my year. I thank all of you for being my followers. For viewing my photographs. My goal? You "FEEL" the soul of my work. Of course, I meant the horse, or whoever is in the photograph. We are all equal. Here is part of the email from SmugMug. Thank you for contacting SmugMug. WOW, me here. This is the greatest honor. So, thank you. Thank you so much for enjoying my work! I hope you make more comments so that I can learn from your expertise and photography! This beautiful white steed was waiting patiently for her owner to return to release her from the small paddock. I had an advantaged view standing on top of a wooden deck just above her. I liked how her white whiskers and lashes were highlighted. What a pretty girl she is! Just wish she was mine! Hard to decide on the title of this piece. Maybe, "the doorway to freedom." Or, "the light of the door." Did you notice the reflection in his eye is in the shape of a horseshoe?